You think you know Paris, its surroundings and the history of France inside out? Let us surprise you! 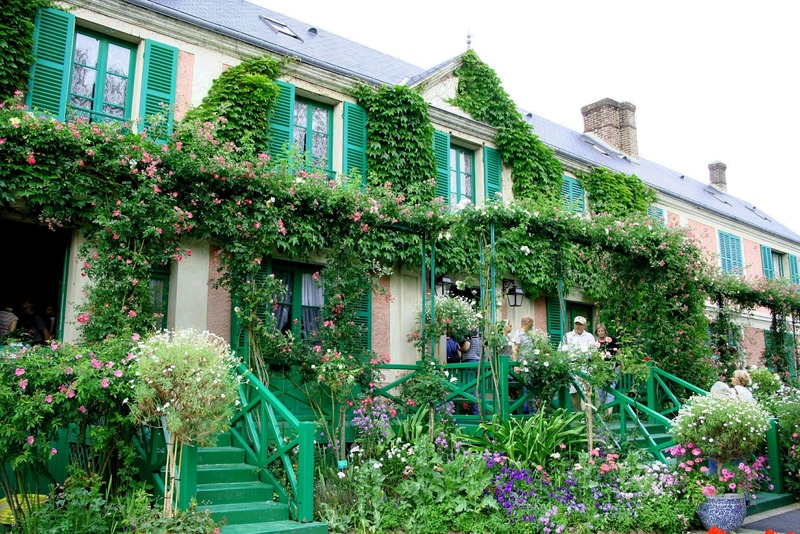 Discover with Claudia Secret Paris, the Château de Versailles and its mysteries and / or let us guide you to the beautiful village of Giverny in Normandy. 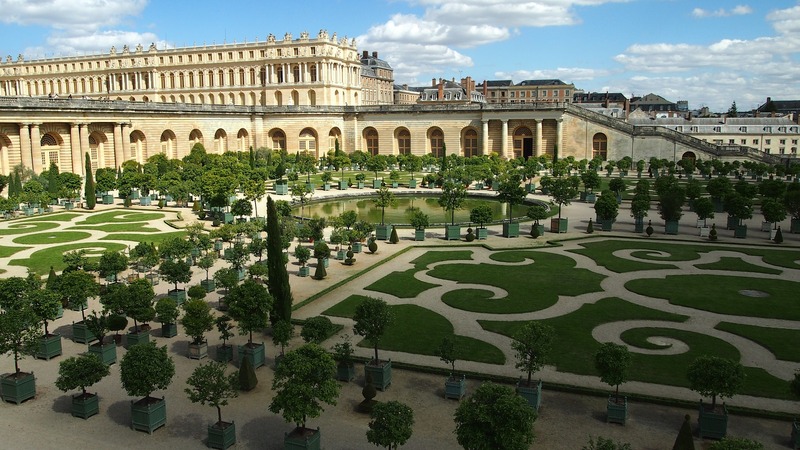 Versailles, owes its worldwide reputation to King Louis XIV, Giverny to the painter Claude Monet.